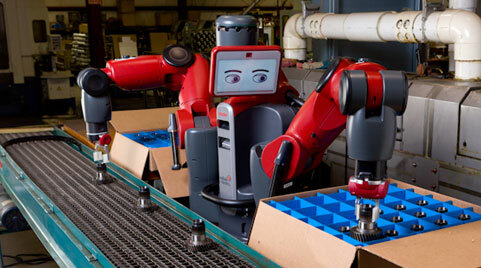 As a follow up to the 25th annual National Robot Safety Conference in mid-October, the Robotic Industries Association is looking for ways to deliver safety information that are less dry than the typical safety presentation. For example, yesterday the group posted a graphic that details both the history of workplace safety regulations as well as common violations and recent examples of large fines. For more information, see the group’s website, robotics.org.